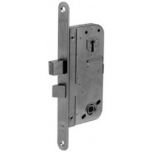 ASSA SYM lock case for entrance doors, file rooms, storage areas, offices, industrial buildings, etc. 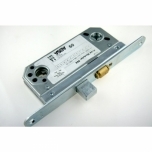 ASSA SYM lock case for interior doors, sliding and swing doors, shop and entrance doors. 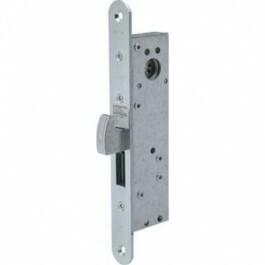 Cylinder latch is locked back with a token key. Lock case for emergency exits, high voltage rooms, power supply rooms etc. Lock case for entrance doors in shops, department stores, offices etc. 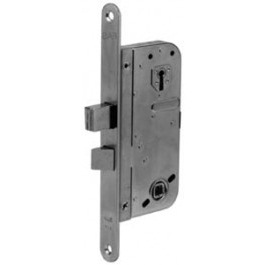 with narrow profile construction. 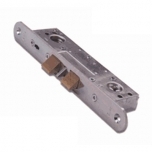 The lock is ideal for use in patio and balcony doors without an espagnolette. 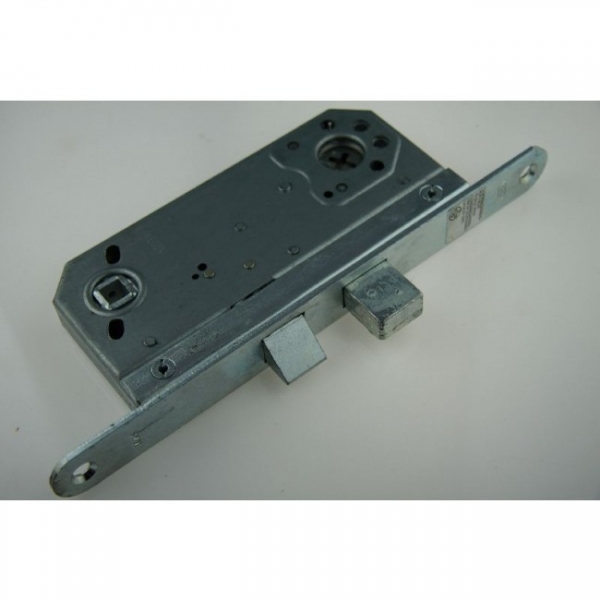 Lock case for entrance doors in shops, offices, apartment buildings etc. 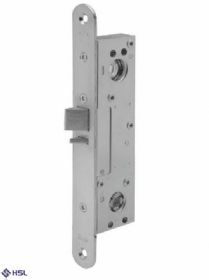 with narrow profile door construction. 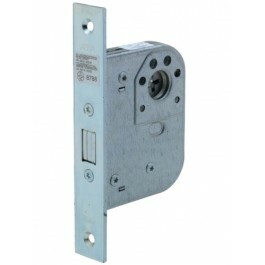 Lock case for emergency exit doors in offices, hotels, hospitals etc. with narrow profile construction.